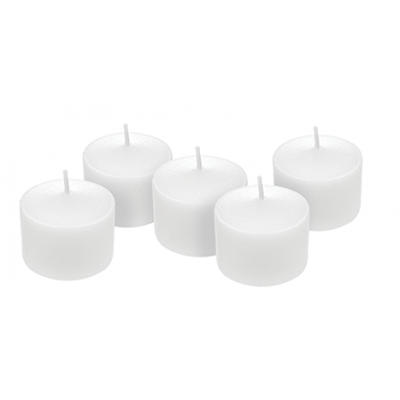 Floating Candles Three Inch size are available with no minimum quantity. 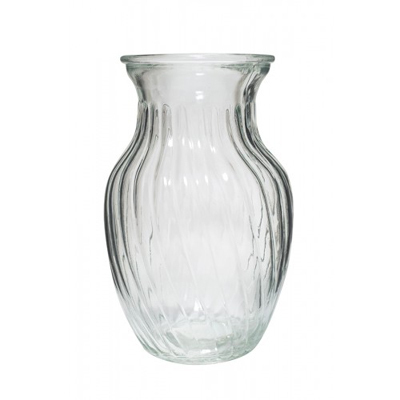 Floating Candles Three Inch are great to place in the top of a tall cylinder vase or in a glass bowl or dish. 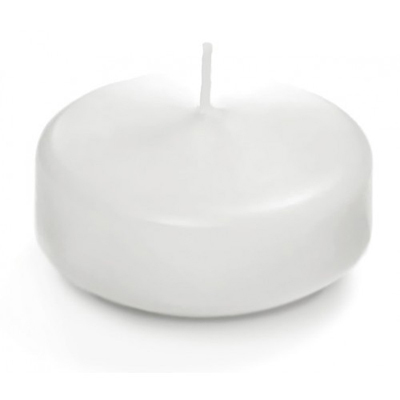 We carry high quality long lasting floating candles to make your party or event a success. 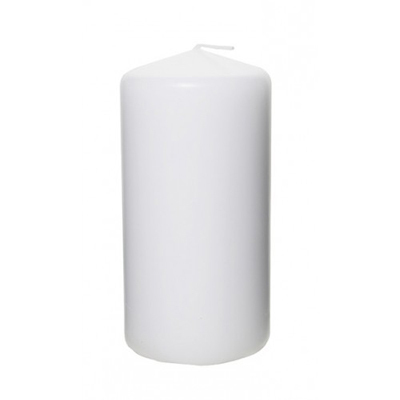 Floating Candles are available in white or ivory color. 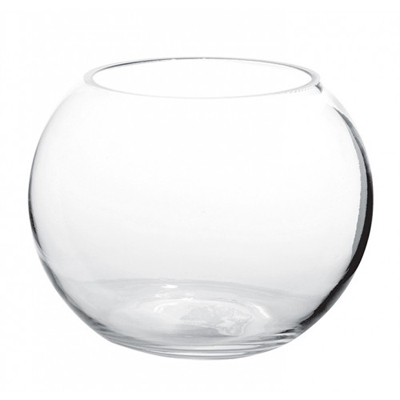 Although we keep floating candles in stock please on a regular basis allow 2 weeks lead time for special orders and large quantities.